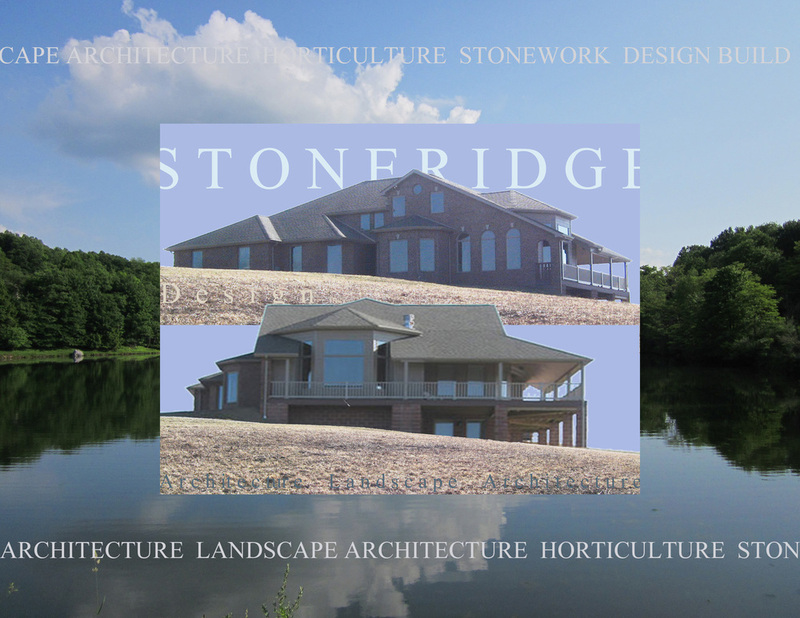 STONERIDGE design inc. "The STONE, Architecture, Landscape Architecture, Design Build, Corporation." 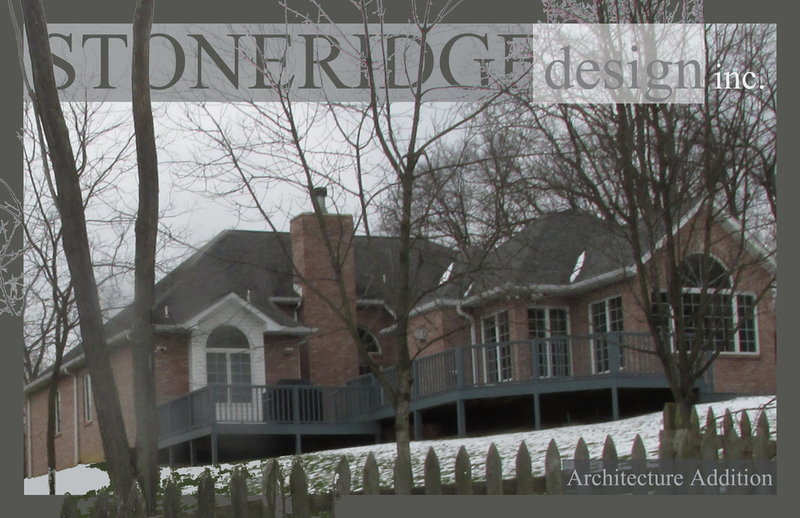 Welcome to Stoneridge Design Inc. an Architecture, Landscape Architecture, Design Build Corporation. For nearly 20 years Stoneridge has provided over 200 clients Truth, Beauty and Goodness in our Professional Services and Products. Please click upon the (3) horizontal dashes at the top left hand corner of this page to 'view' a list of additional pages of information available for your review. Next click upon the respective page title to see the contents of that page. 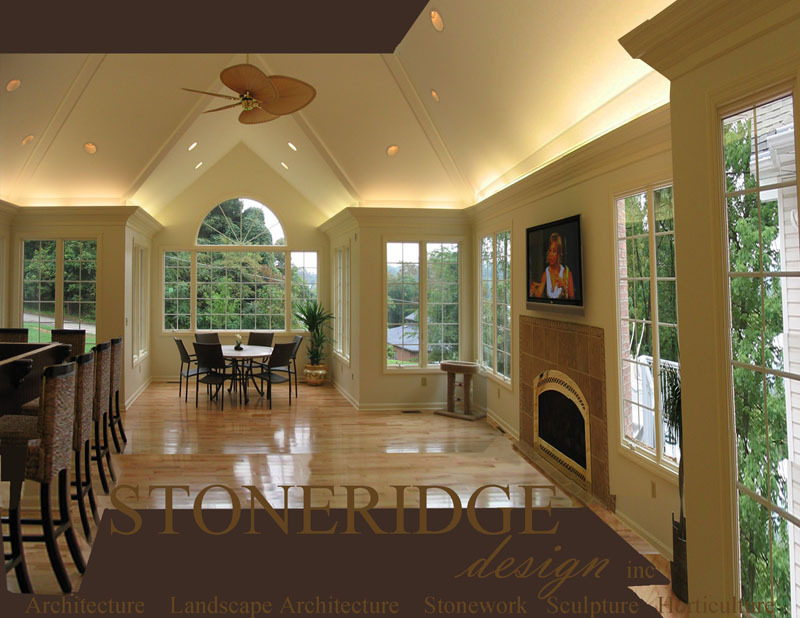 Contact STONERIDGE Design inc. with your Architectural and or Landscape Architectural Interests including a 'Free meeting of Introduction'-if Stoneridge Design inc can be of assistance we welcome the opportunity. Call 412-221-6085 or click upon the email icon at the top right corner of the web page to contact via email. Thank you.